Great ideas can come from anywhere. In fact, you might not know it yet, but you could have a business, invention or big idea. If you weren't selected for the Young Innovators' Programme, or have only just come across this campaign, there are still plenty of opportunities for you to learn and develop your innovation. 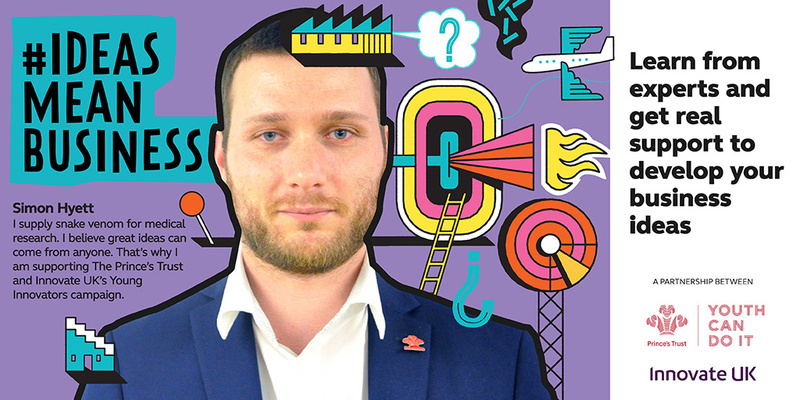 Sign up to Prince's Trust Online's Enterprise programme and try the Young Innovator's modules, which are full of business advice and inspiration.